Disciplining my kids – especially before age 5 – was about as much fun as a root canal…without pain meds. My boys wouldn’t sit still for time outs, taking toys away never worked, and *everybody* hates it when Mom yells (including me). 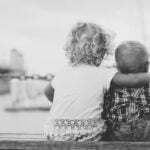 I have three quick tricks you can use to stop bickering, tantrums, whining, and all sorts of other stressful stuff—and they can start working for you RIGHT NOW! 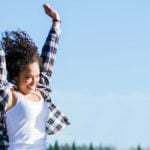 The first method lets me discipline less—but get better results than ever! 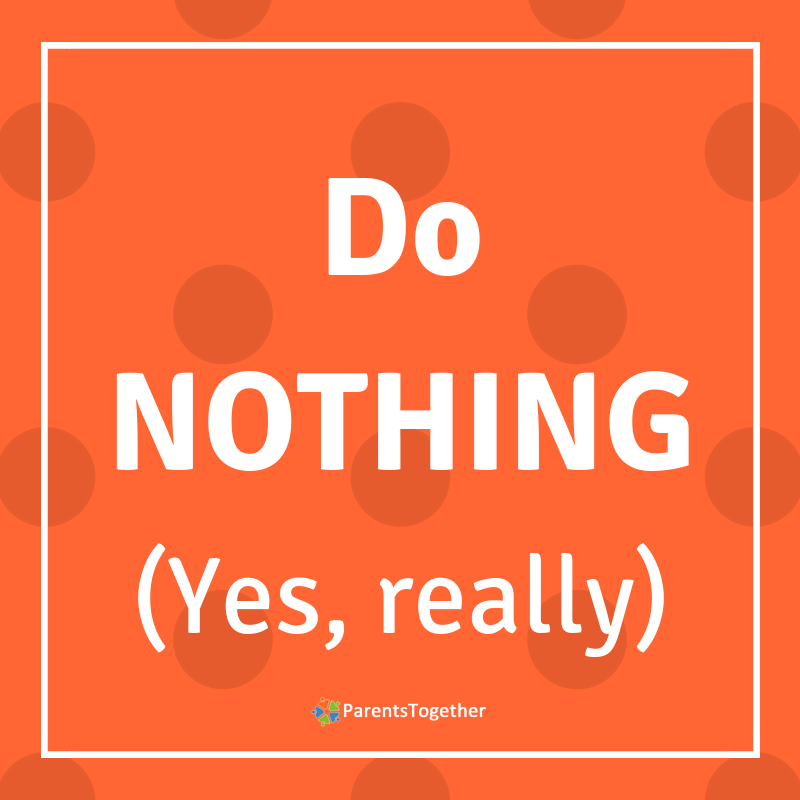 It might sound impossible to discipline your kiddo by doing *nothing,* but it’s surprisingly effective. 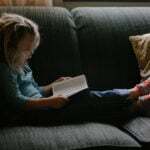 Obviously not if the behavior’s dangerous or aggressive, but if your child does things like interrupt, whine, or throw dramatic tantrums (basically, the irritating stuff 😅), “selective ignoring” can help. 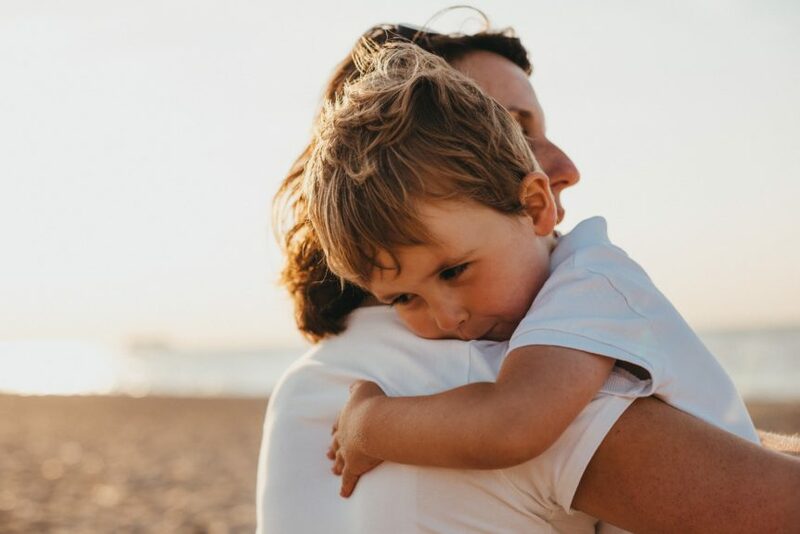 HERE’S HOW: Don’t look at or talk to your little one the whole time the behavior continues—but when it stops, immediately reward them by enthusiastically reengaging (preferably with praise for whatever they’re doing, even if it’s just sitting there quietly). The bad behavior will eventually stop! 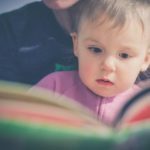 That’s because kids are motivated by their parents’ attention (yup, even negative attention). So, with this method you encourage good behavior by rewarding it with attention, and discourage not-so-great behavior by ignoring it. Luckily, all you need to do is…nothing! The second technique to try is one of my faves, because it works to reset my attitude *and* theirs! When everyone’s losing their cool, sometimes the best thing to do is stop and offer a chance to start fresh. 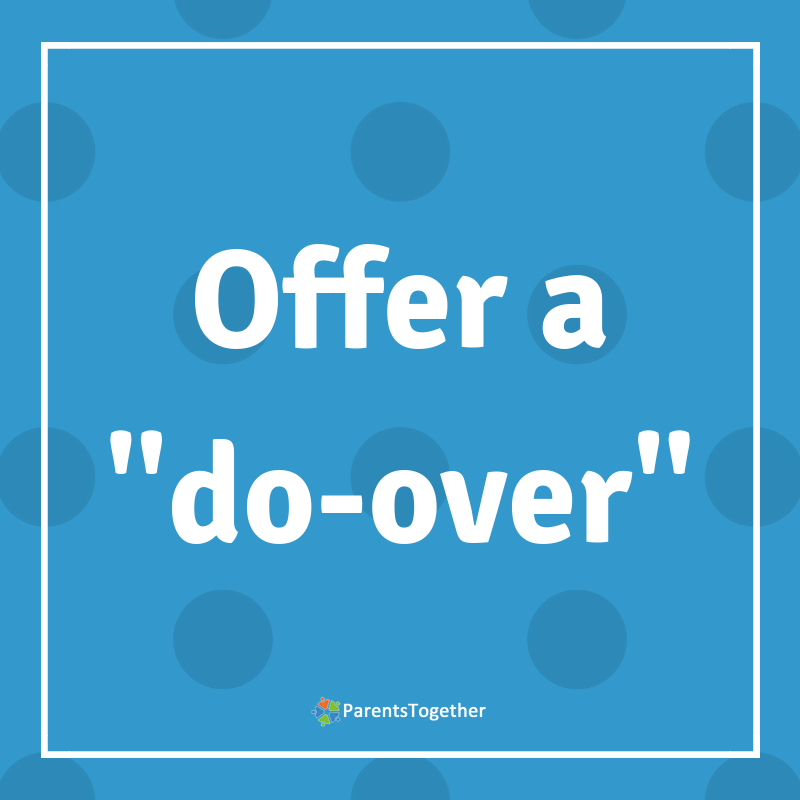 For toddlers who live in the moment, a “do-over” might look like playing pretend (which they LOVE). 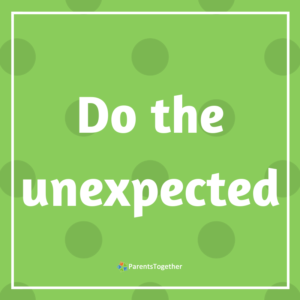 For example, if your kiddo swipes a toy from a playmate, diffuse the tension by saying, “Let’s try a do-over and see if there’s another way you can handle it.” Then together, you act out asking *nicely* for the toy—and see if the outcome changes. 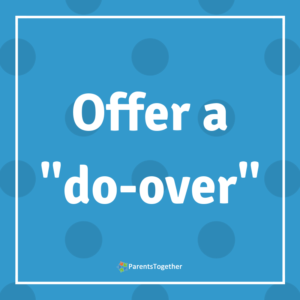 Kids over three are better at understanding that a situation got out of hand (and that they can be part of the solution), so a do-over can be exactly that—deciding together to start fresh. It helps calm everyone down; once out-of-control emotions aren’t overriding our logic, it’s waaaaay easier to make the right choices. Having a clean slate lets him rethink his behavior and make better choices. My last tip is a 30-second solution—it’s so simple I couldn’t believe I hadn’t thought of it sooner! 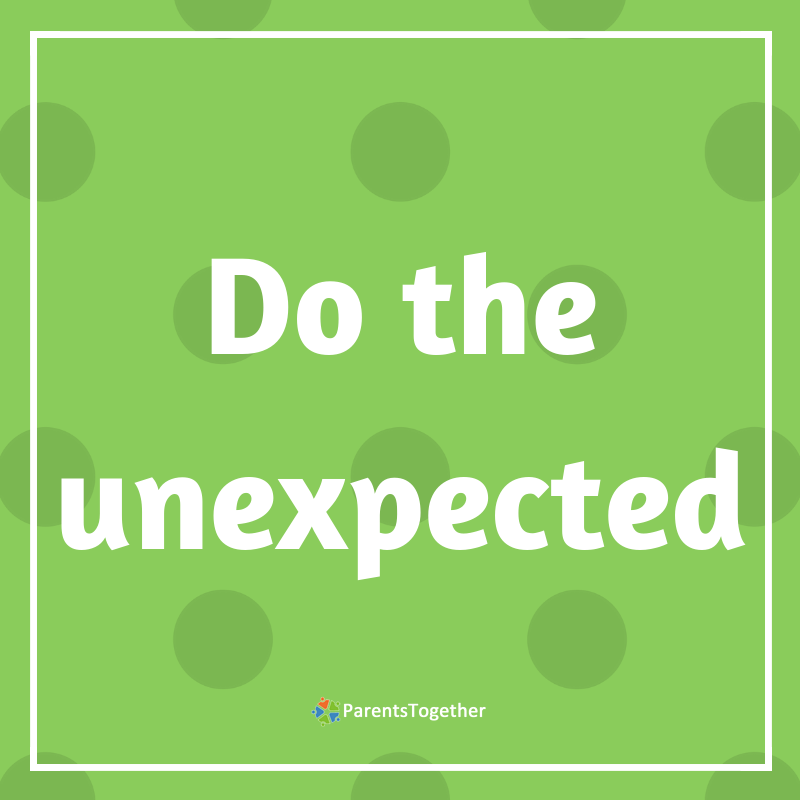 STEP 1️⃣: Start by doing something unexpected to get their attention, like turning the lights off or changing your voice to a barely-there whisper. STEP 2️⃣: Ask them a couple questions that get them thinking about something. 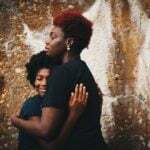 The key is to snag their attention in step 1, and then tap the logical side of their brain—because when we get upset, the emotional side takes over, making it hard to think straight. Once they focus on you (and your fun Qs), they’re calm enough for you to gently redirect them away from whatever was stressing them out. Sometimes it’s easy to forget our kids’ brains are literally in development. 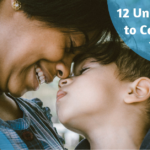 Next time your kiddo is upset and nothing seems to soothe them, or if your day is getting derailed by totally normal (but totally maddening!) 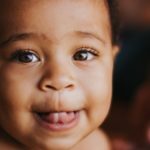 behavior, I hope these quick hacks can help restore the peace.